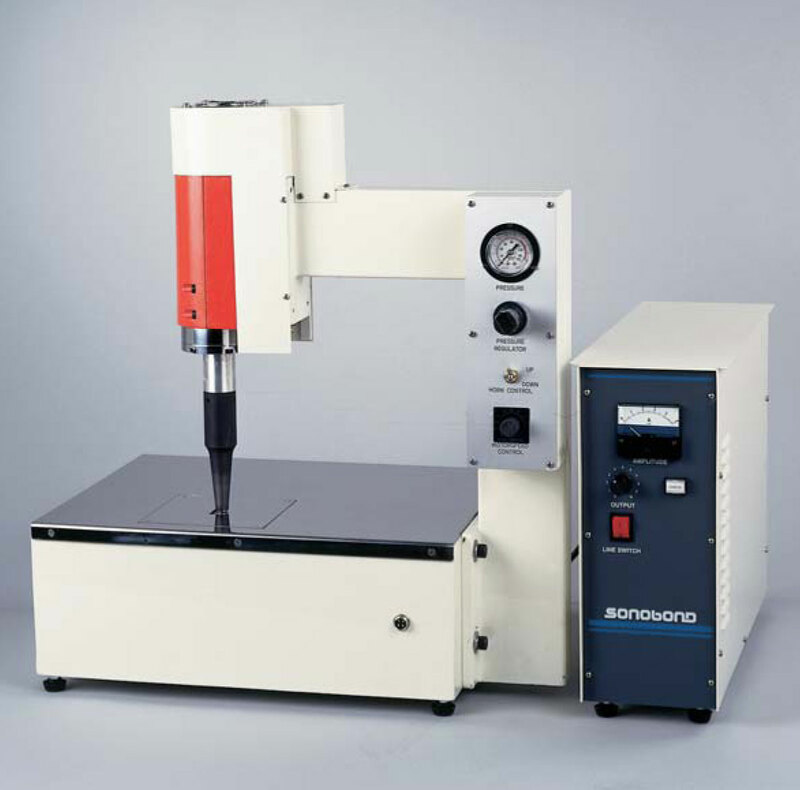 Since 1960 when Sonobond patented the first ultrasonic welding machine, the company has retained the status of worldwide leader in ultrasonic bonding, welding, slitting and cutting technology. 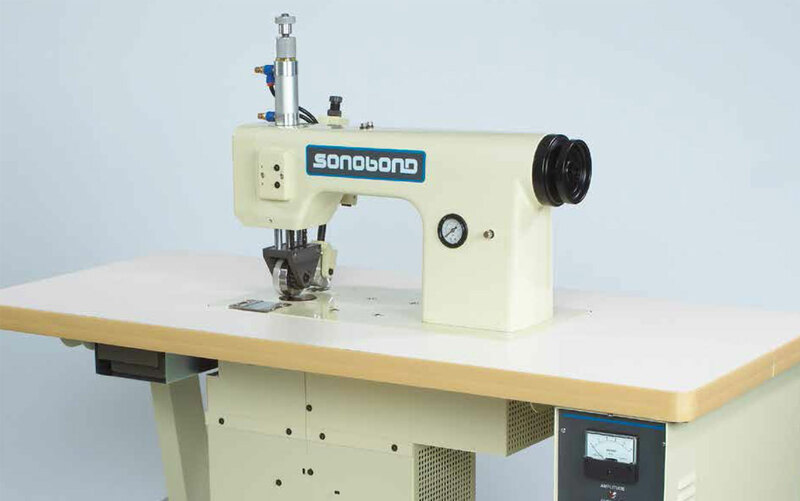 Equipment from Sonobond delivers consistent performance, cost effectiveness with reliability and support. All machines can be supplied as free standing dedicated units or modular so as to configure with other production machinery/processes. 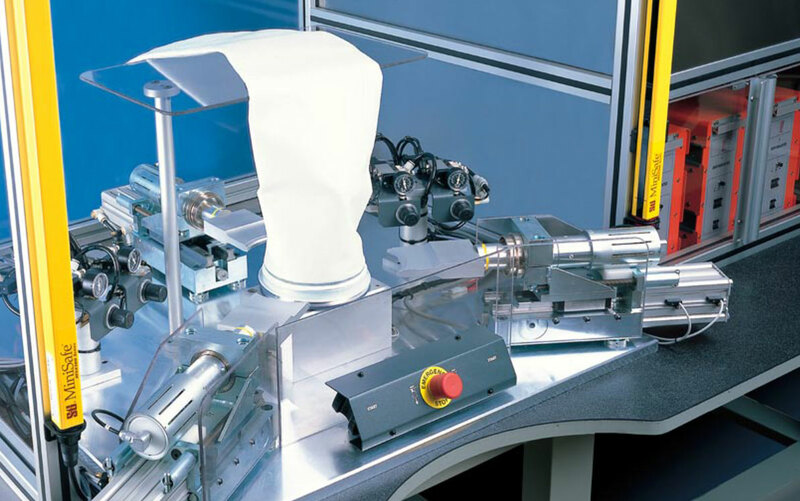 We offer ultrasonic machines for textiles, filtration, non-woven, film and many other products so please call to learn more.